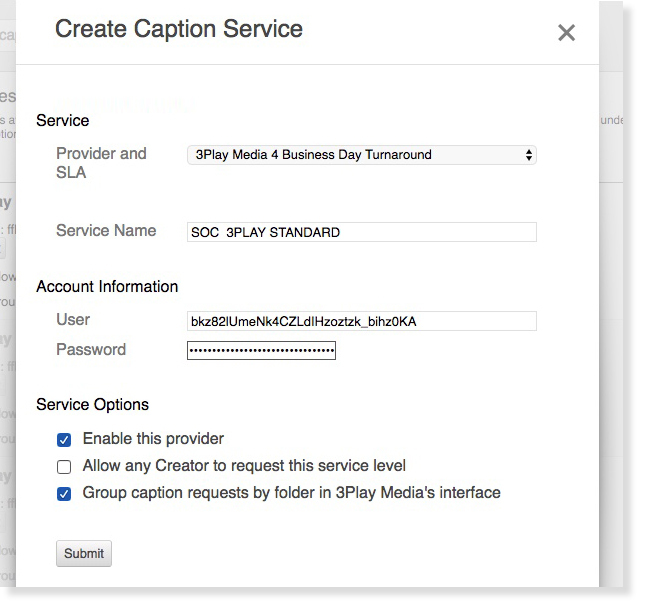 Follow the steps below to set up the closed captioning integration between 3Play Media and Panopto. 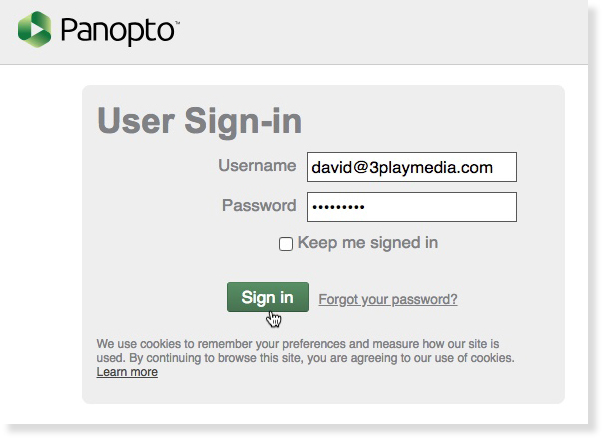 Need to link Panopto to separate 3Play Media projects? 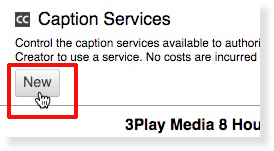 After signing into 3Play Media click Upload Media. 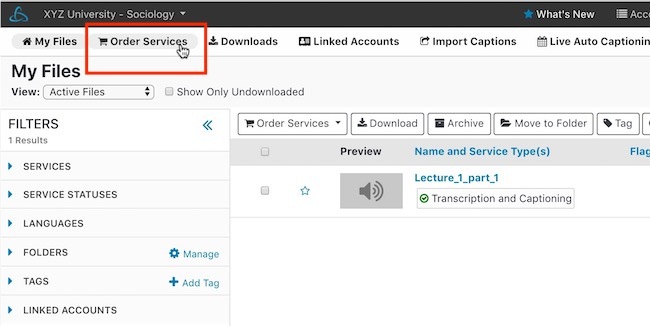 Next click the Linked Account tab followed by +New Linked Account. 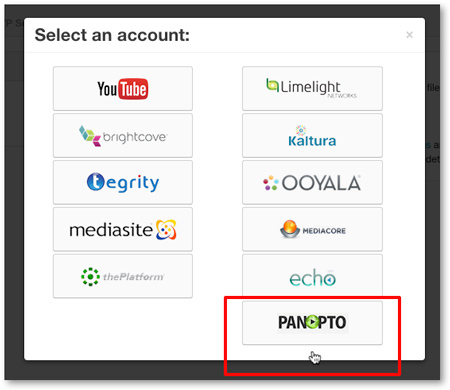 Select Panopto from the menu of video platforms and lecture capture systems. 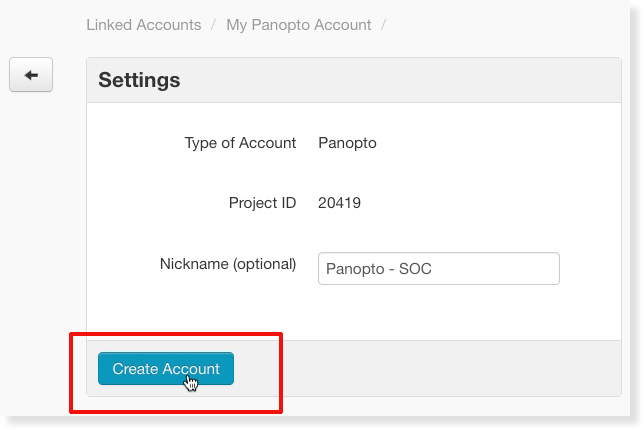 In the Username field enter the API Key acquired in step 4. 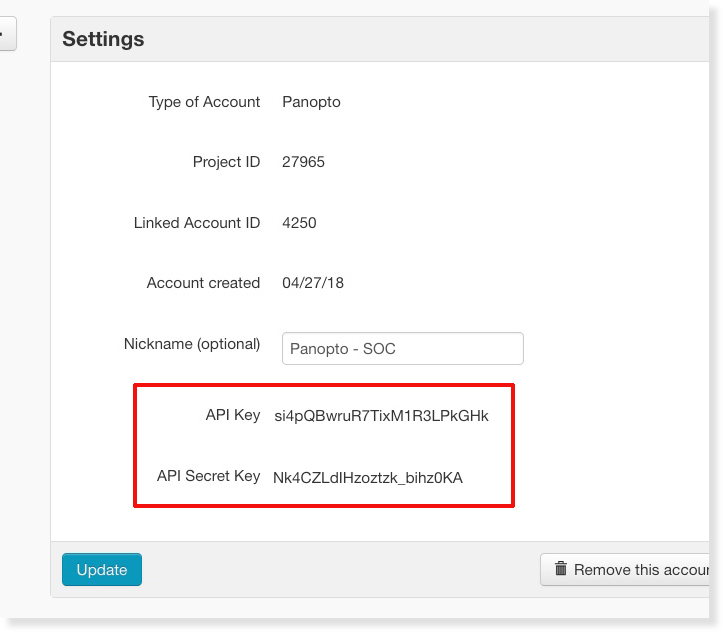 In the Password field enter the API Secret Key acquired in step 4. 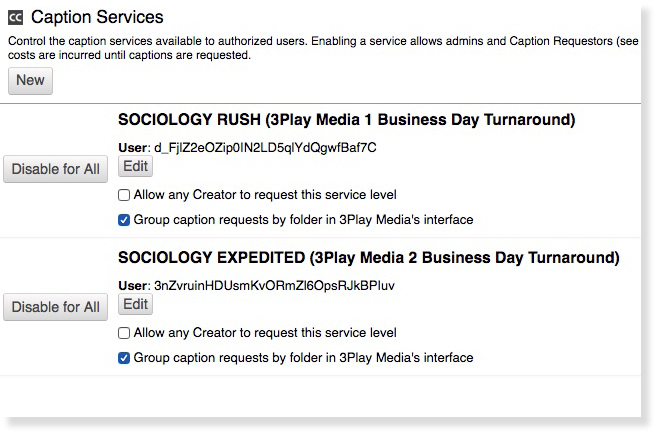 Group caption requests by folder in 3Play Media's interface - p lease discuss this option with your team prior submitting caption requests from Panopto.